Brian Depew launched the first version of this blog in March of 2005. Today he lives in Lyons, Nebraska (population 963) where he works for the Center for Rural Affairs as the Director of the Rural Organizing and Outreach Program. 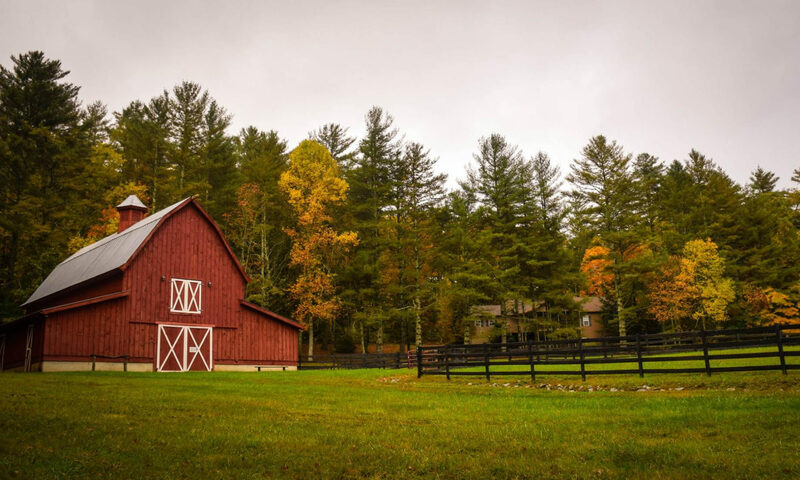 He writes and edits this blog during his personal time, and the views expressed here do not necessarily reflect those of the Center for Rural Affairs. A farm boy from near Laurens, Iowa, Brian helped run his family’s farm when he was in high school and college. He attended Laurens – Marathon consolidated school and graduated with 29 classmates. Brian holds a master’s degree in philosophy from Colorado State University where he worked on issues of agricultural ethics and the family farm. He did additional graduate work at Michigan State University where he studied agrarian thought, agriculture philosophy, and rural sociology. He has a bachelorâ€™s degree from Simpson College in Indianola, Iowa with majors in philosophy and environmental science. Previously Brian has worked as a campaign coordinator and campaign organizer on several campaigns including in Iowa on the Kucinich for President Campaign. In 2002 Brian was the Green Party candidate for Iowa Secretary of Agriculture.